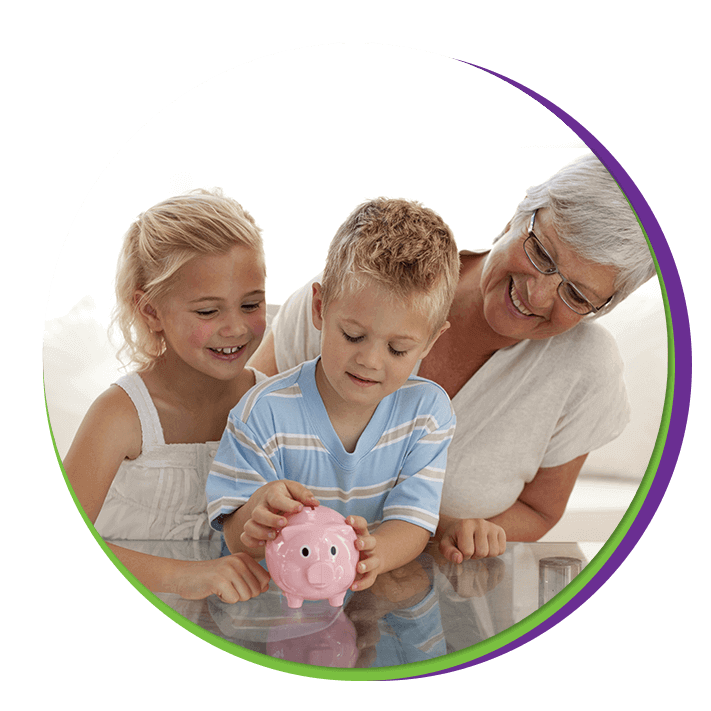 It is never too early for children to learn the benefits of saving for the future. Open a Kids Savings Account for a child with as little as a $25 deposit. There are no monthly maintenance fees, unlimited deposits and interest is calculated by the daily balance method and credited semi-annually.